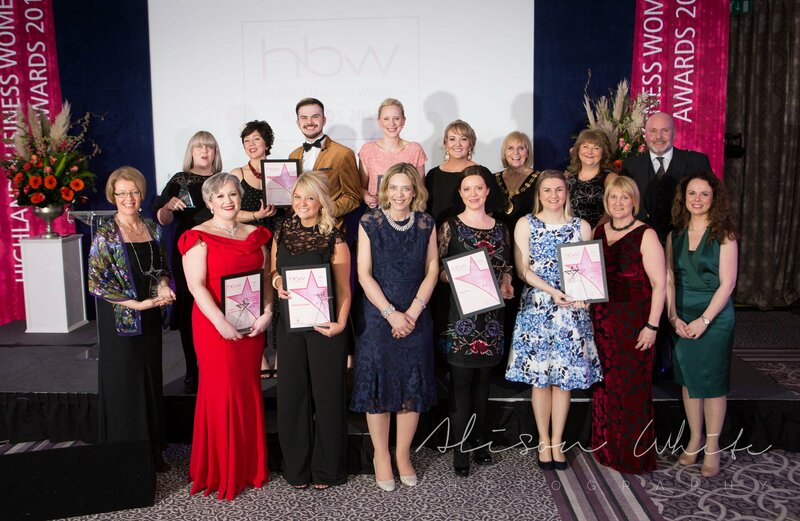 Founded in 1995, Highland Business Women is a networking and support organisation for business women throughout the Highlands. We have a varied and vibrant membership, and welcome members from all sectors. 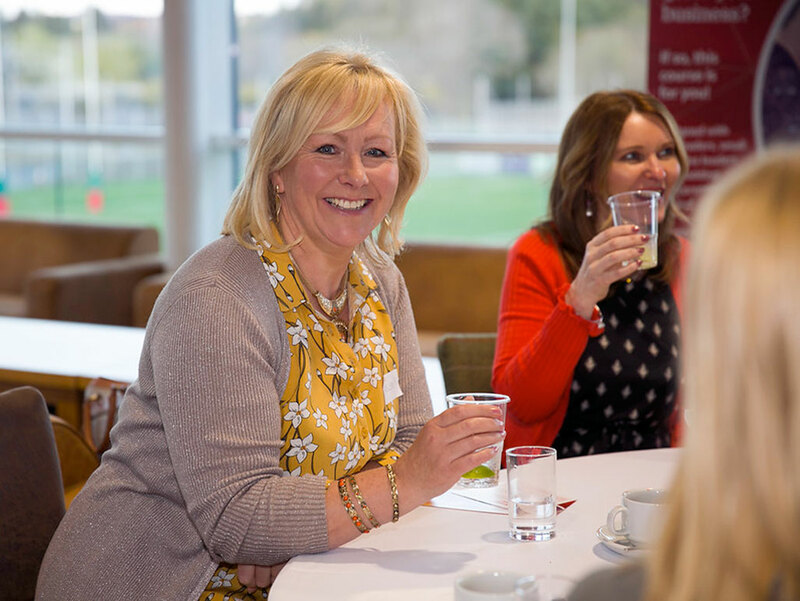 Our monthly events are varied and cover a wide range of subjects, as well as providing a great opportunity to meet new people, expand your network, share information and develop your business or ideas. Any woman, whether an employee, employer, self-employed or retired can join the organisation. We have memberships for Individuals, Small and Large Corporates, and Board Members. For more information or if you would like to join just follow the link below and get in touch with us today.